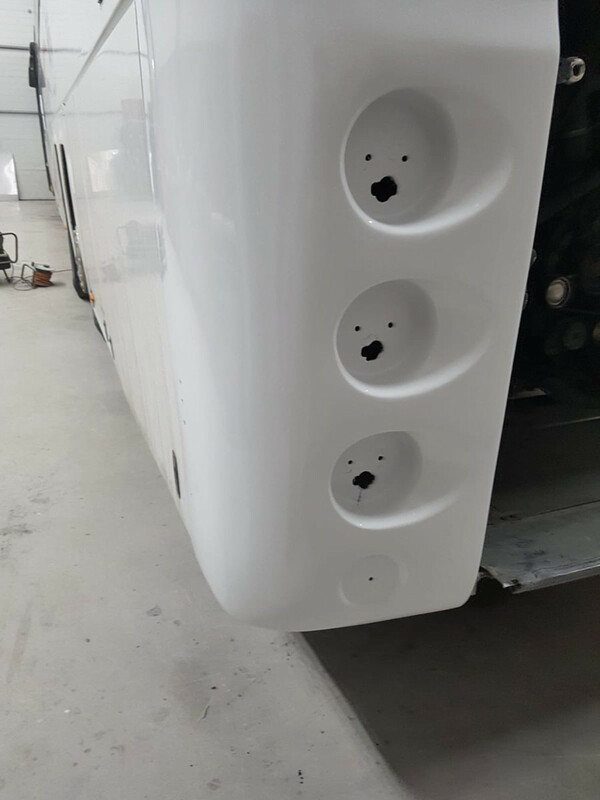 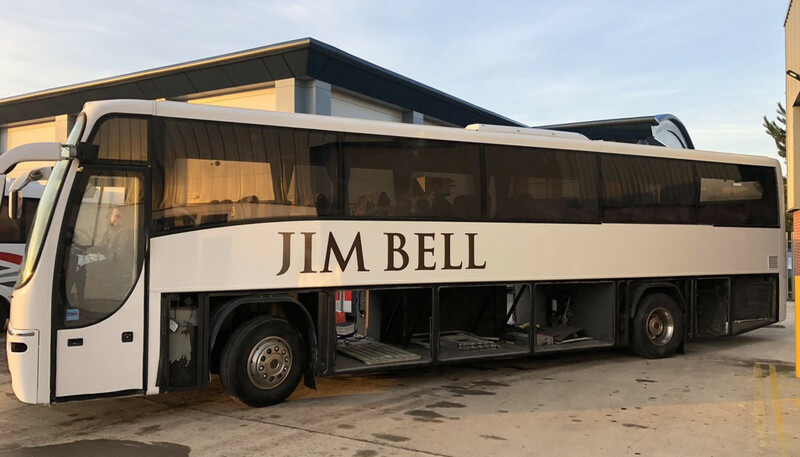 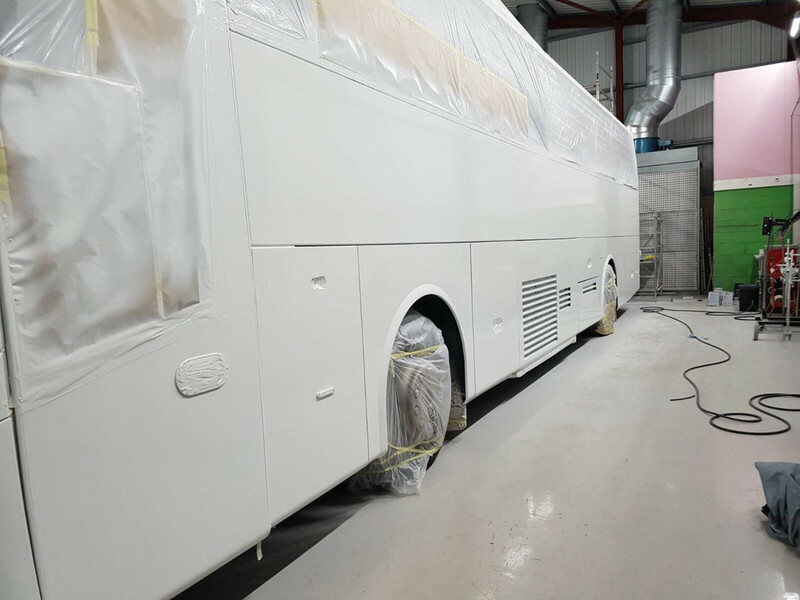 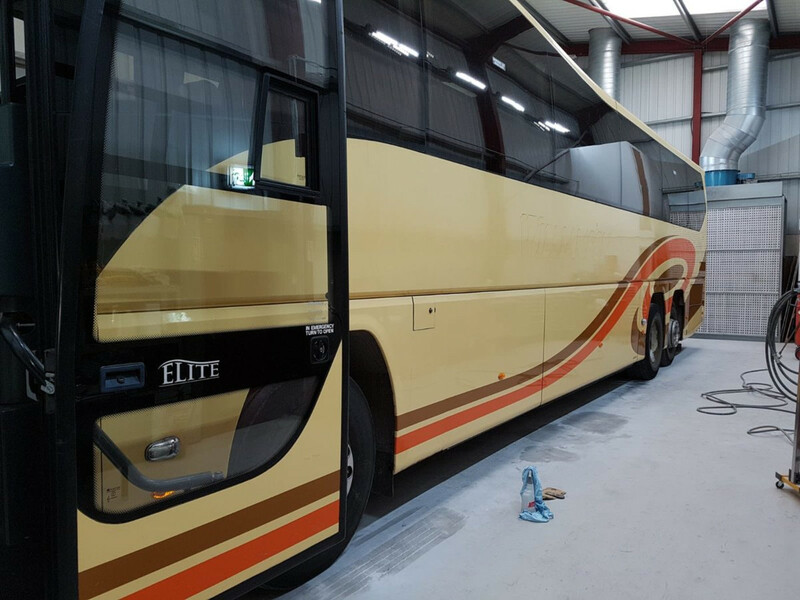 Elite Coach Works is a Beverley based commercial paint and body shop specialising in PSV and HGV repair, but also take on all other kinds of commercial work including motorhomes, vans and horse boxes. 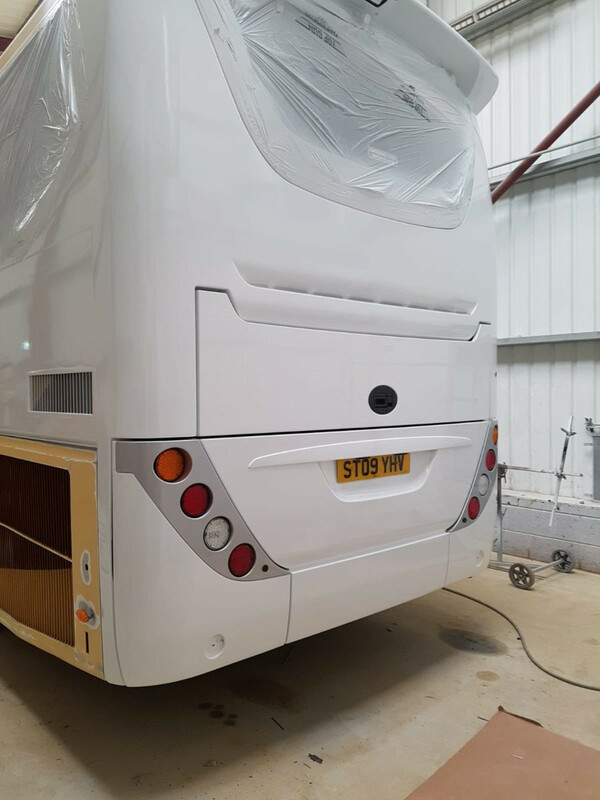 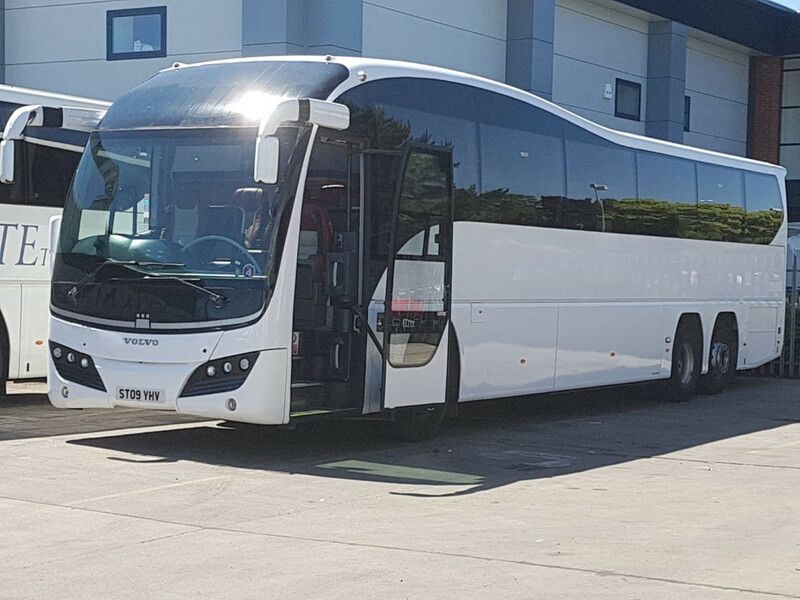 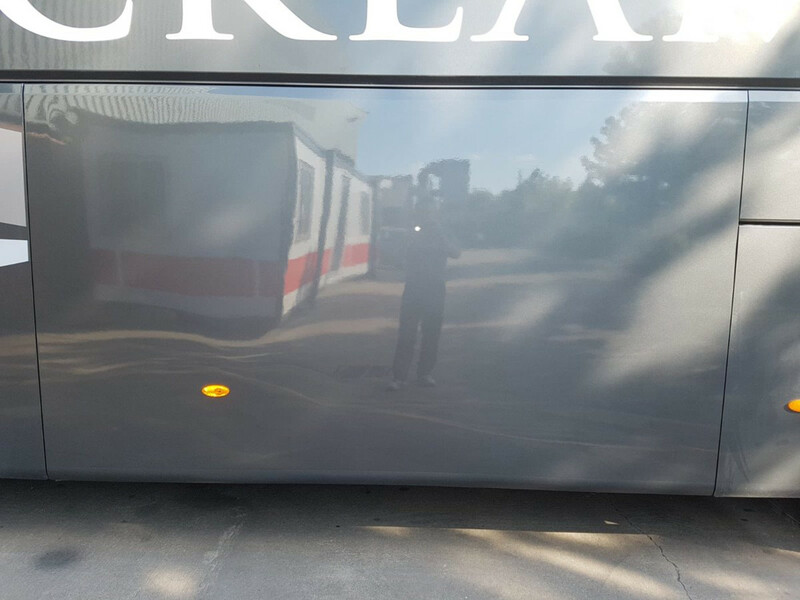 All our repairs are carried out by our time served coach building craftsmen with many years of experience between them. 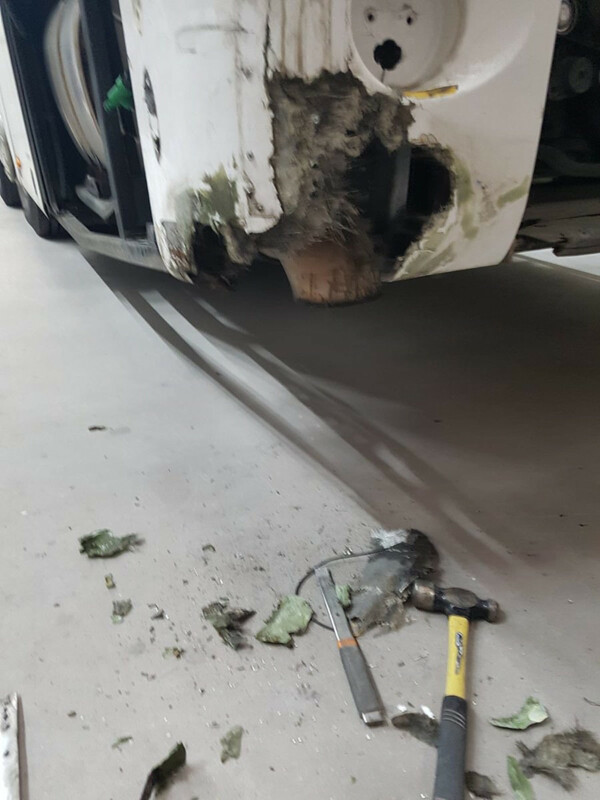 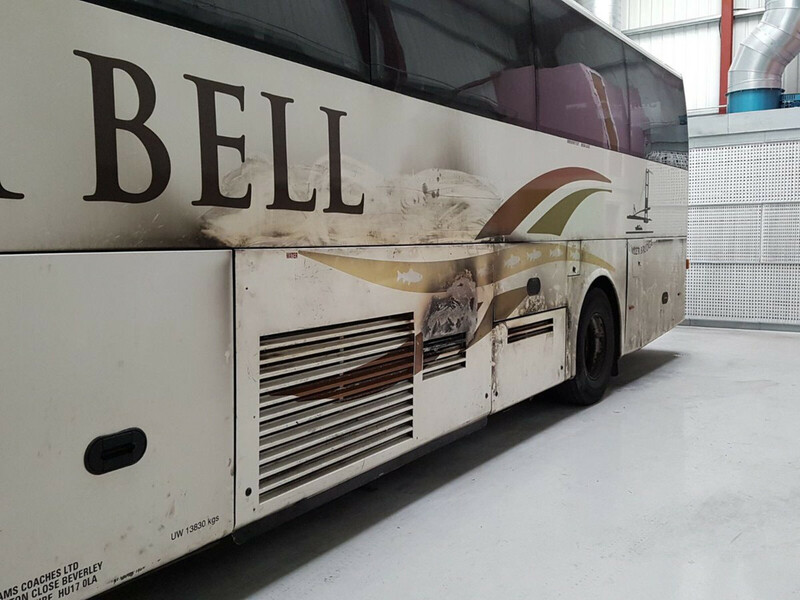 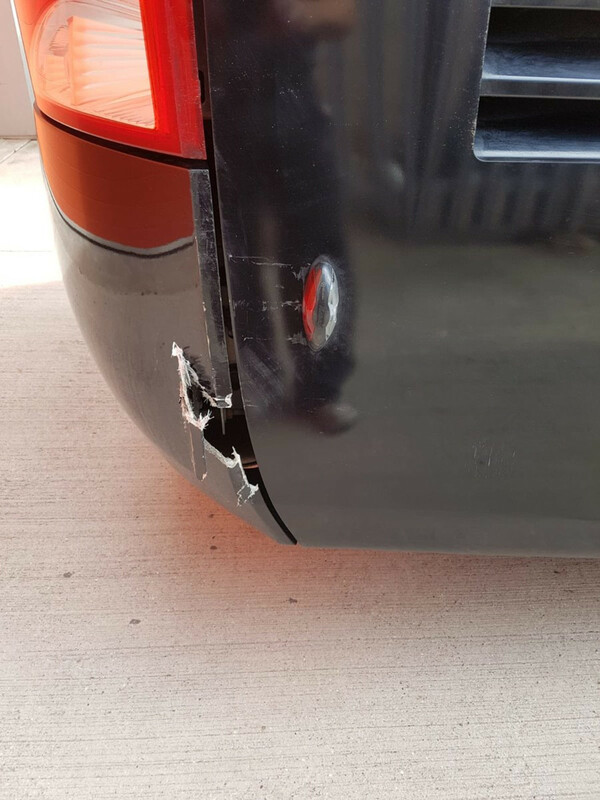 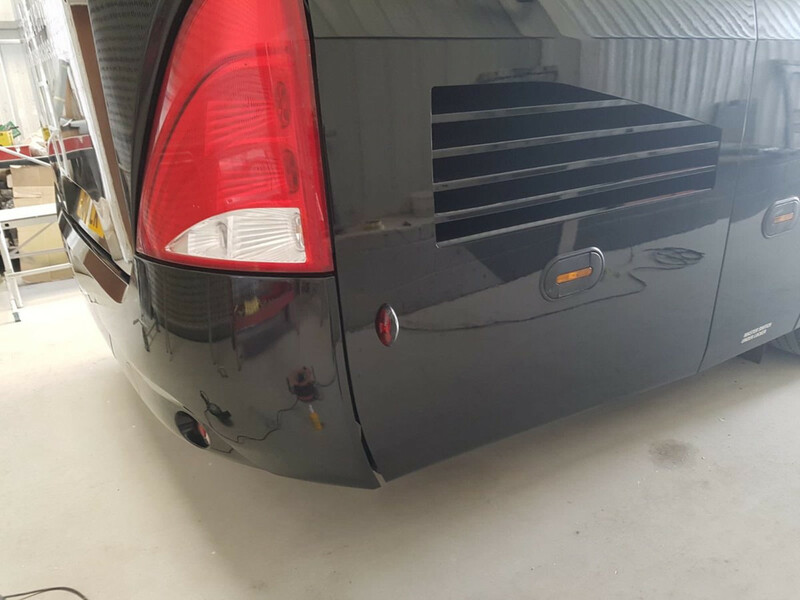 Minor and major accident repairs can be undertaken on site by our technicians ranging from minor paint/panel damage to major front end impact damage. 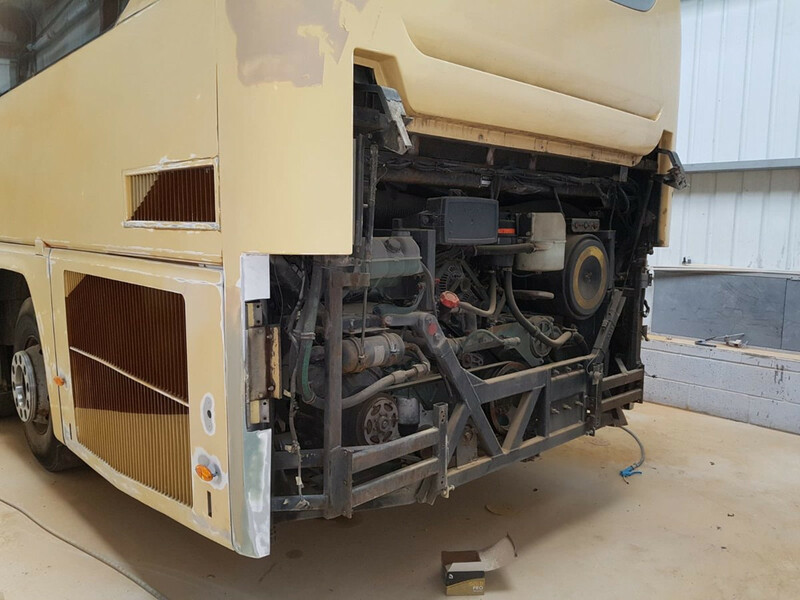 All the repairs are undertaken with the utmost care and pride and customer satisfaction is guaranteed. 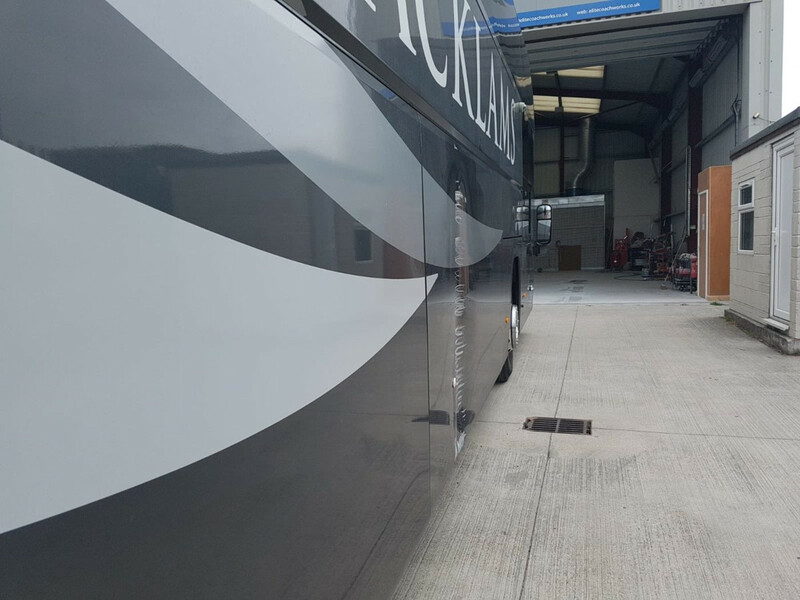 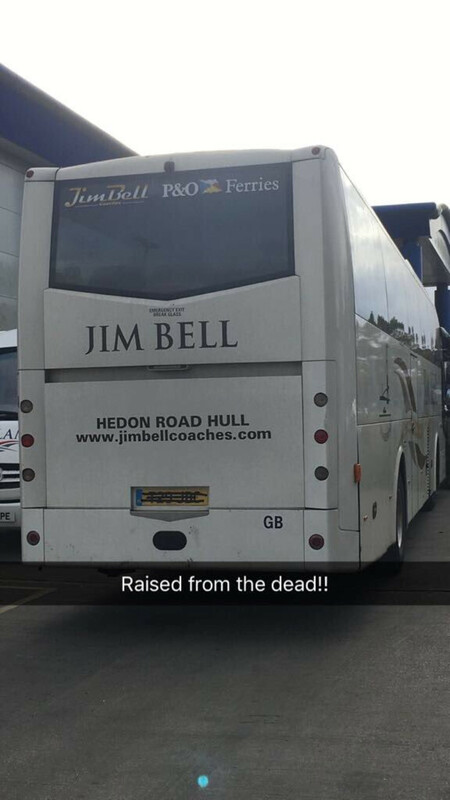 If required, we also work with a local supplier to provide lettering and livery application. 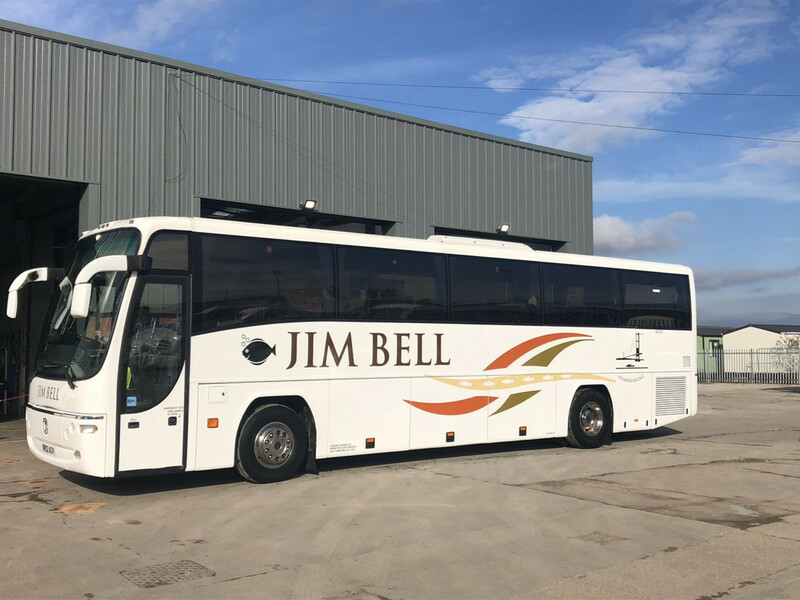 Call for a quote or pop in and meet our team.